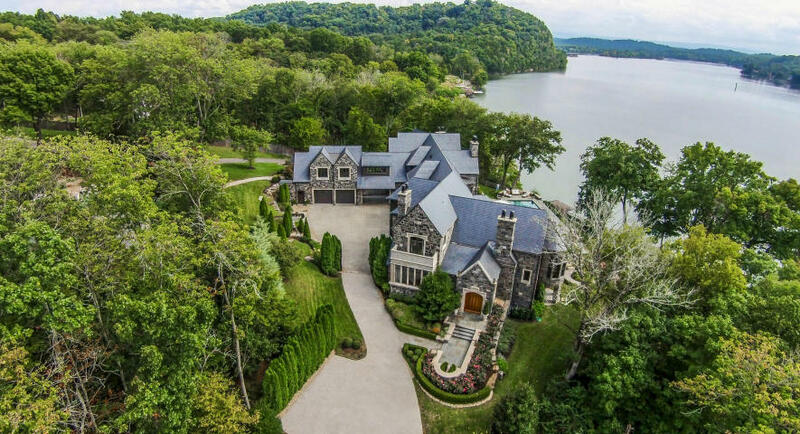 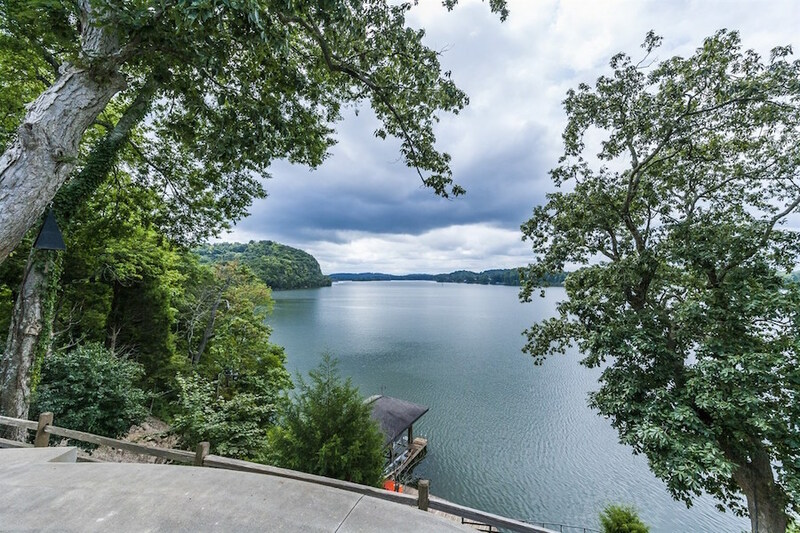 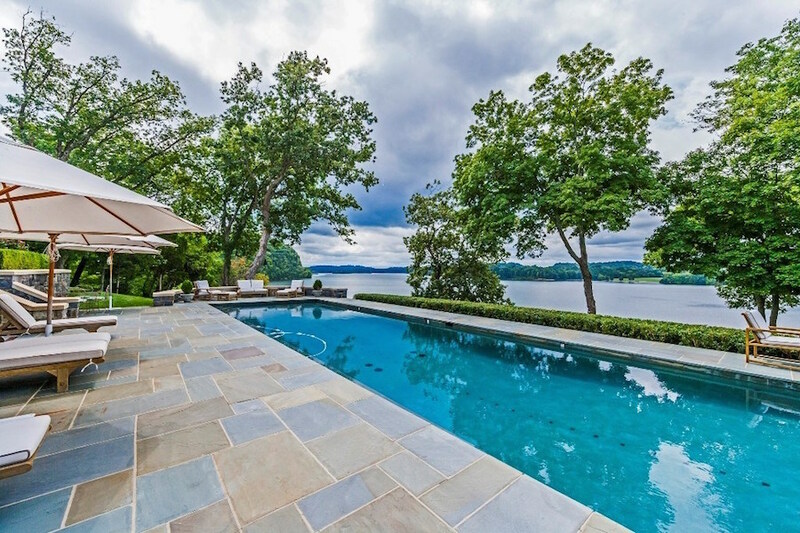 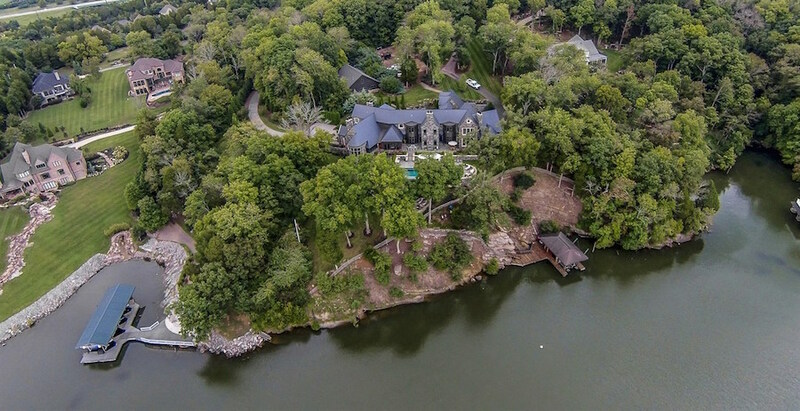 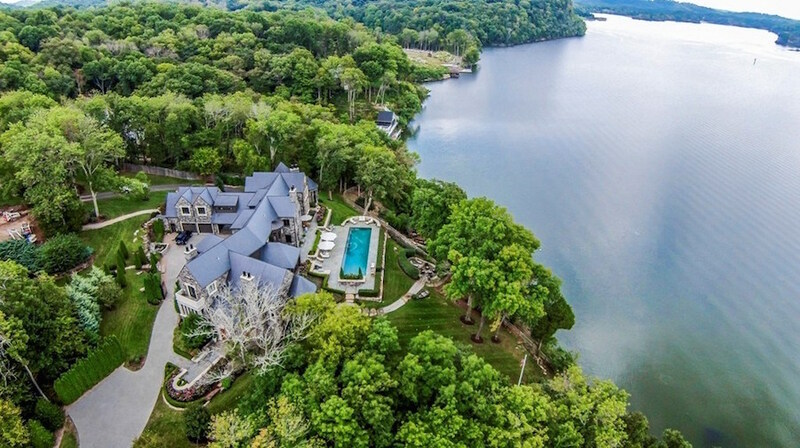 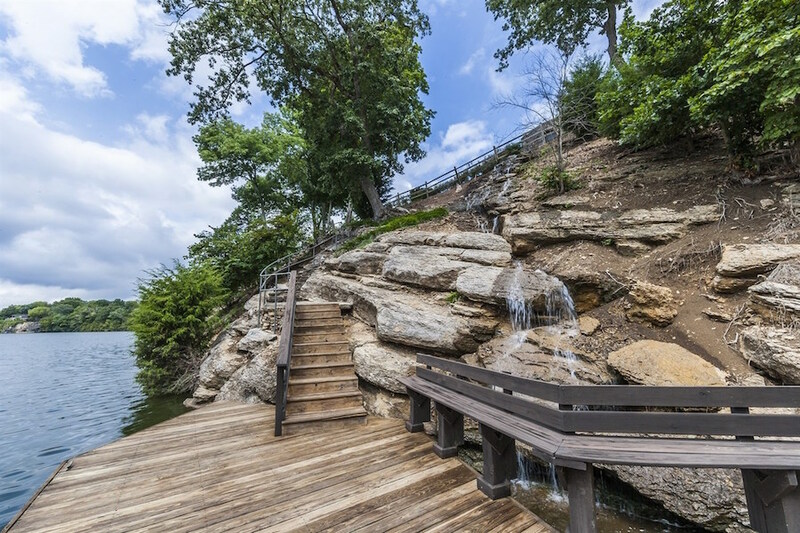 Secluded lakefront retreat on prominent point of 11+ acres in West Knoxville. 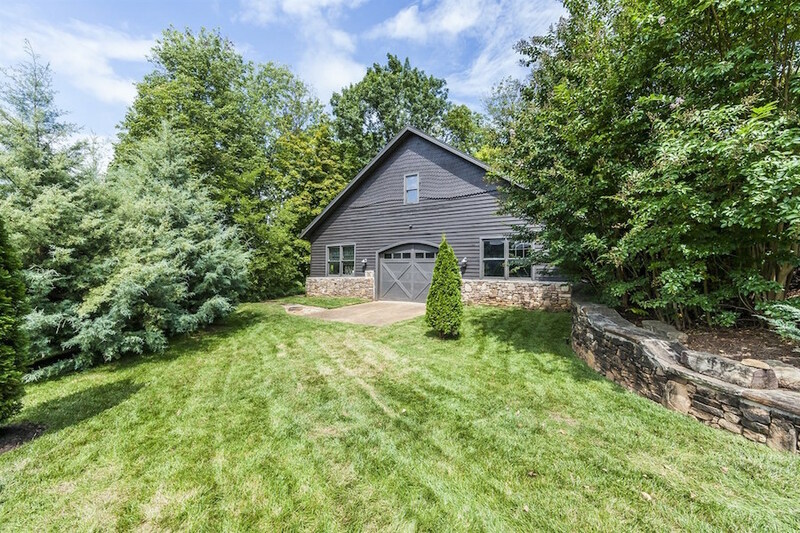 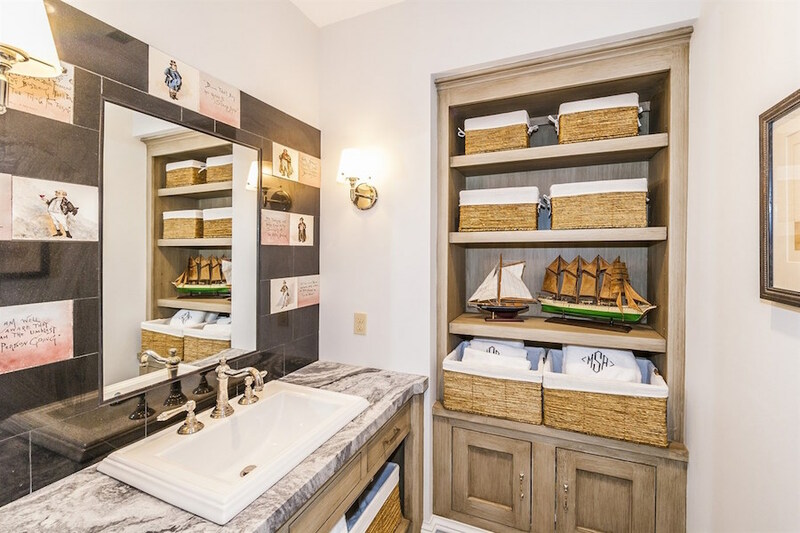 First time this custom built home has been offered for sale. 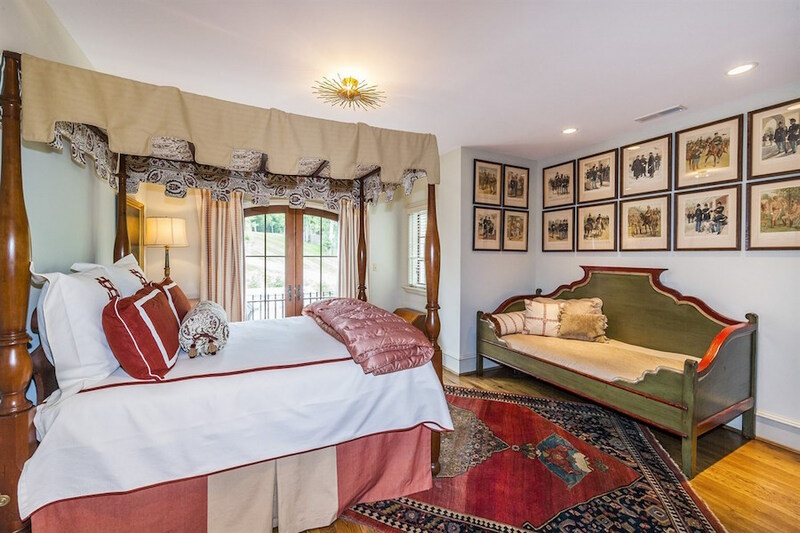 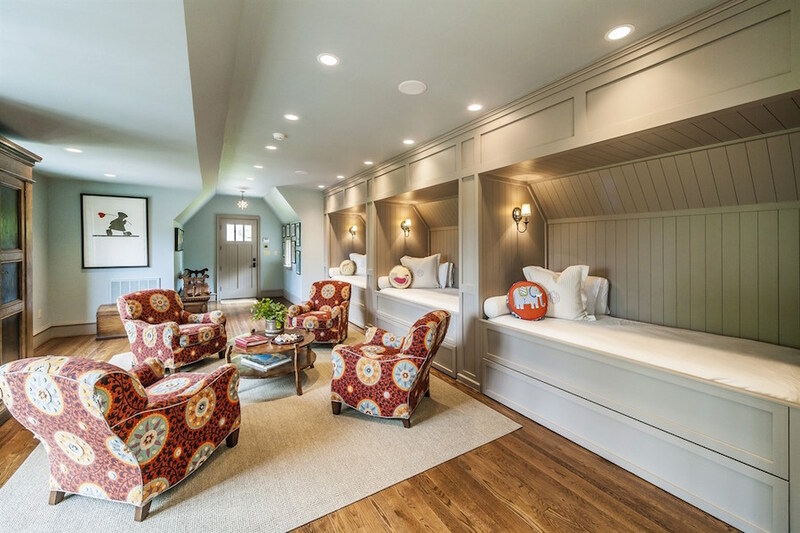 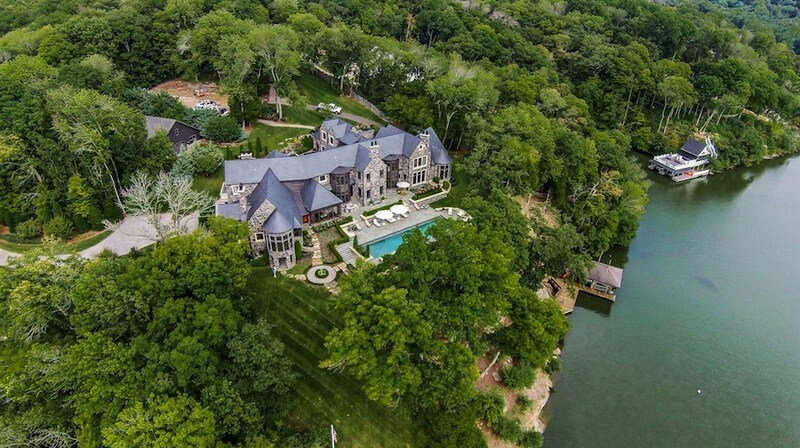 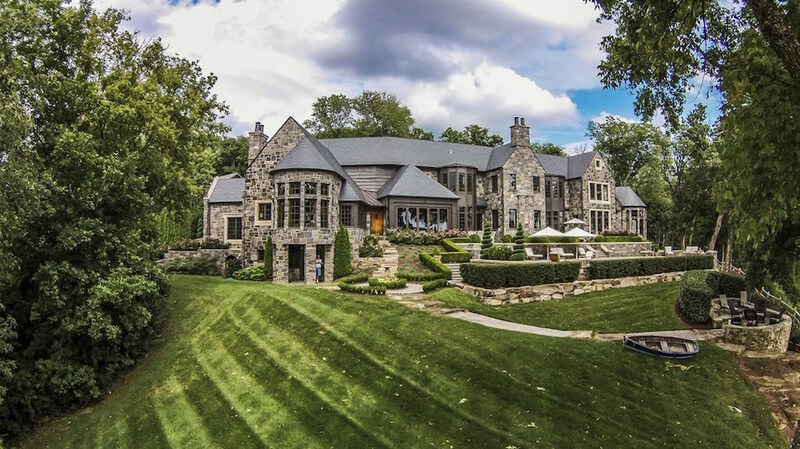 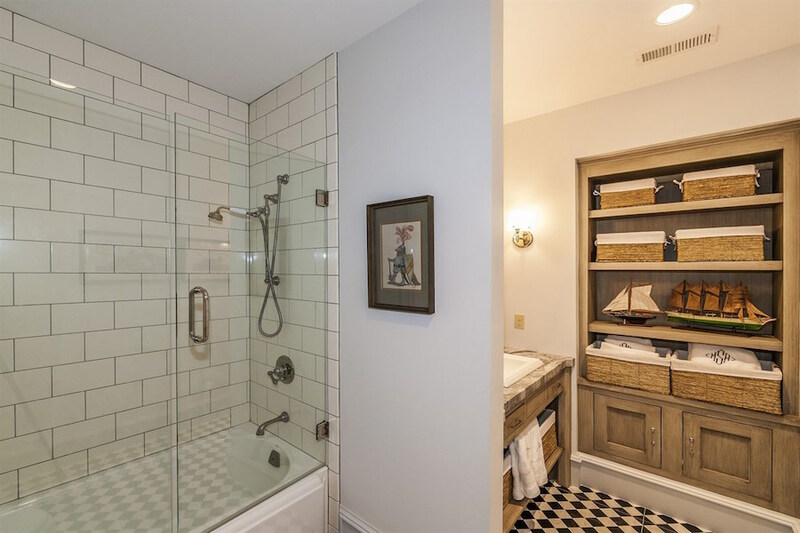 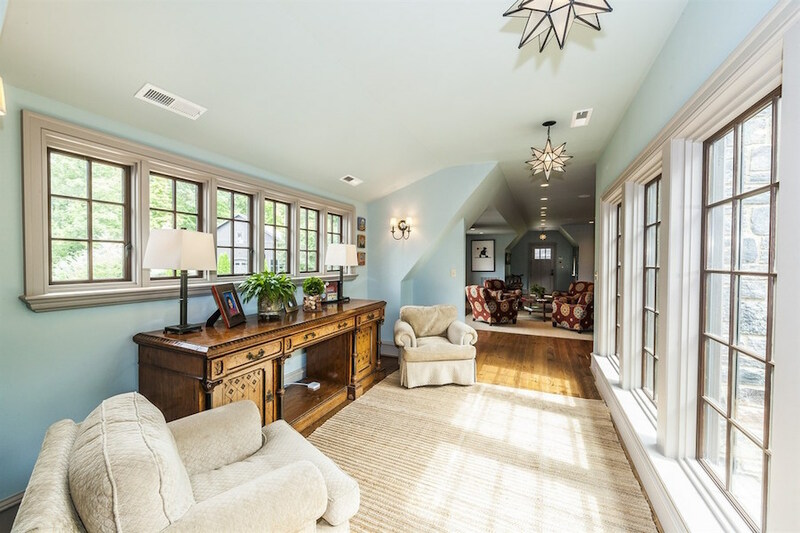 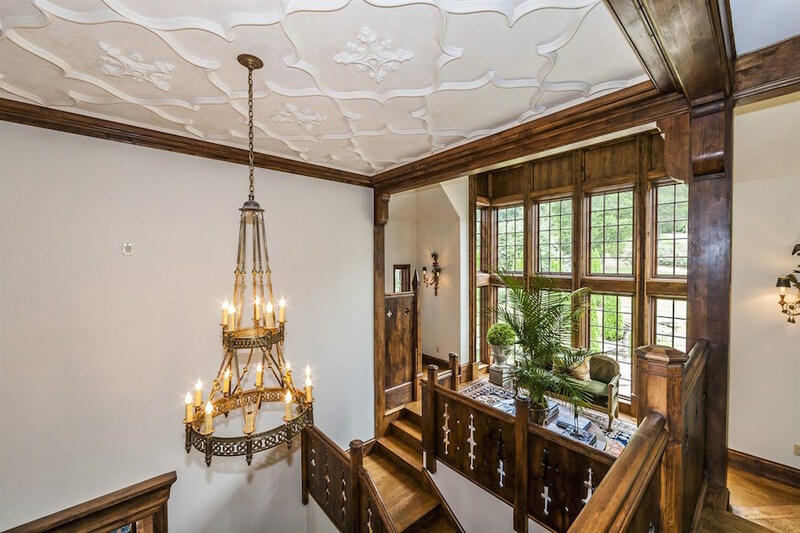 Owners have sourced materials from England & France capturing architectural influences. 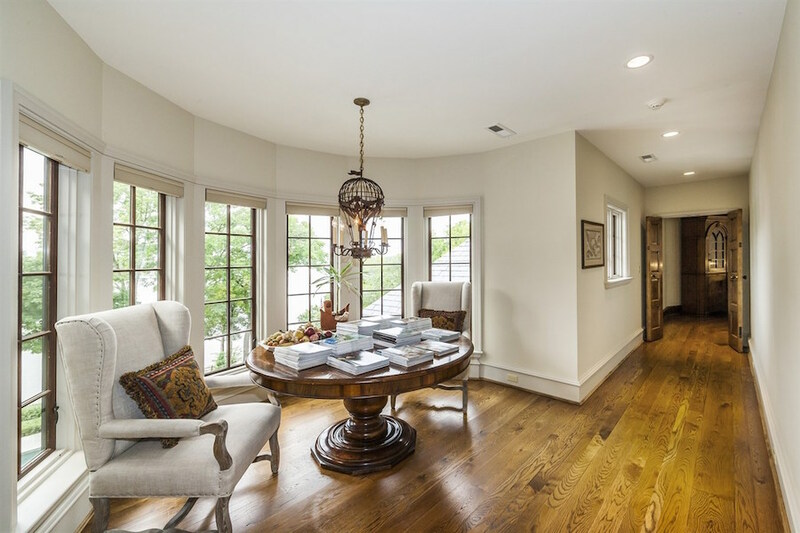 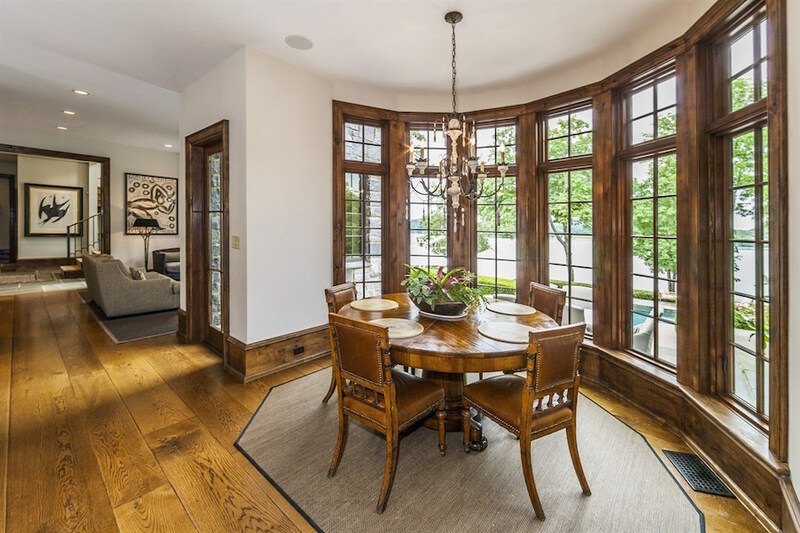 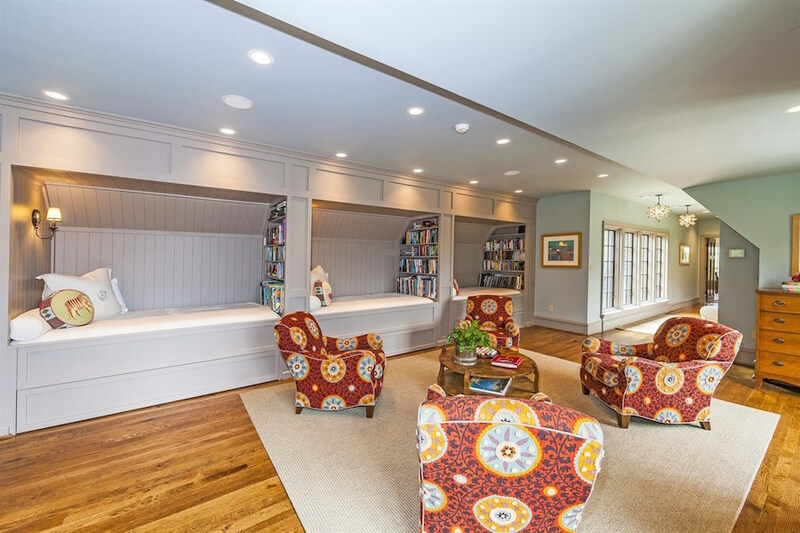 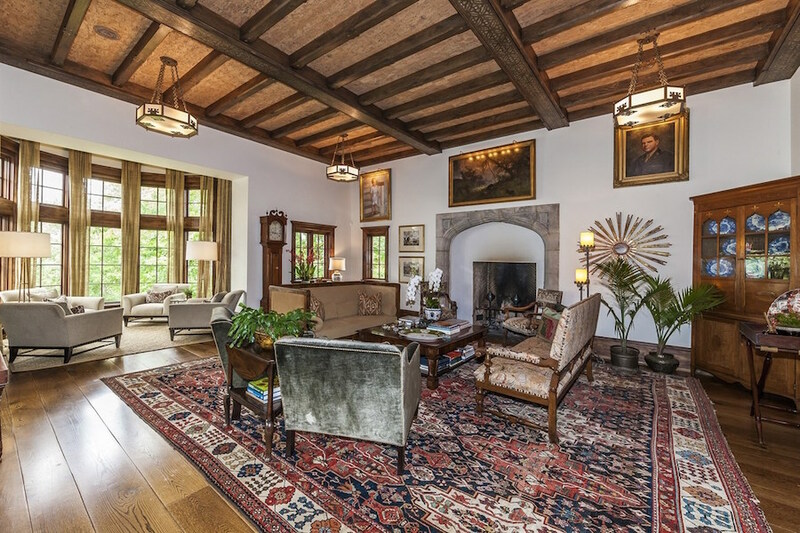 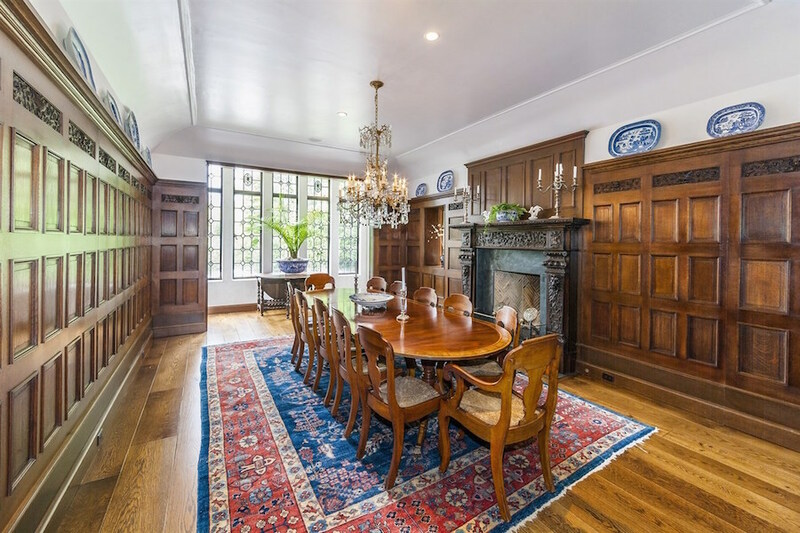 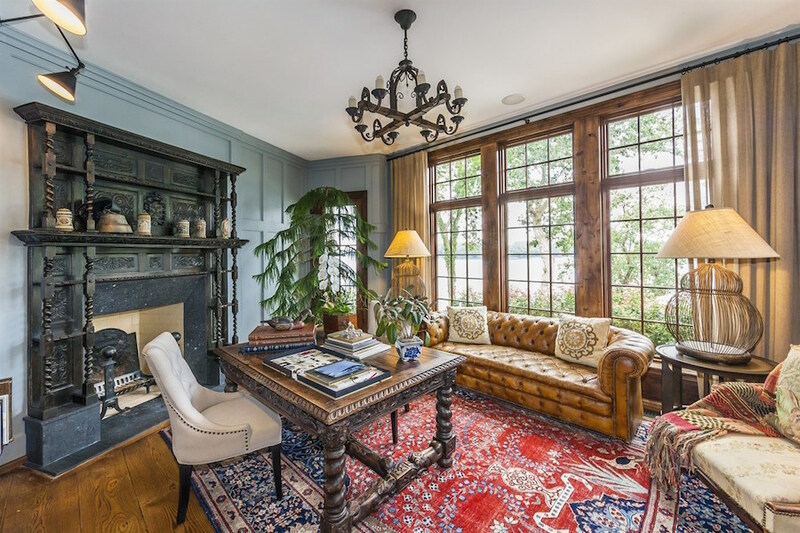 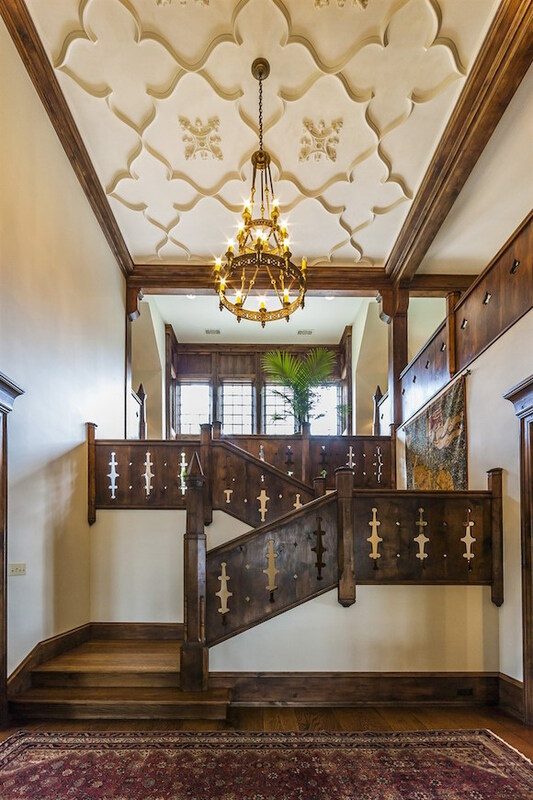 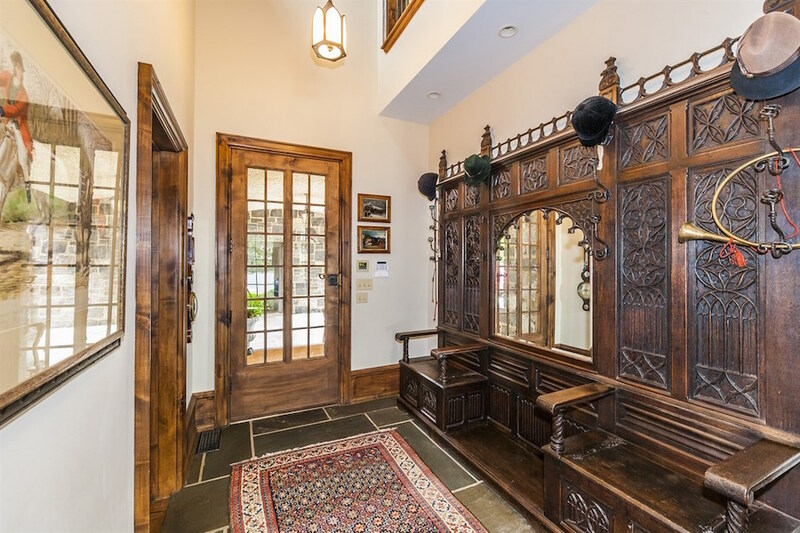 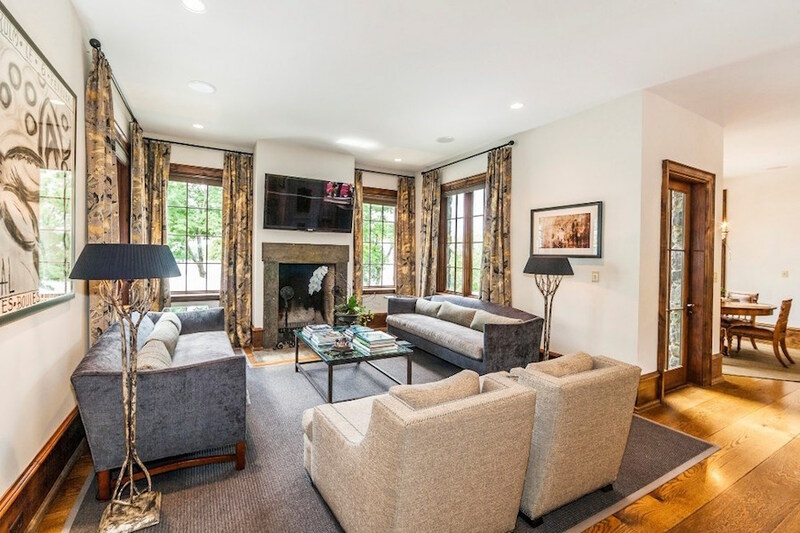 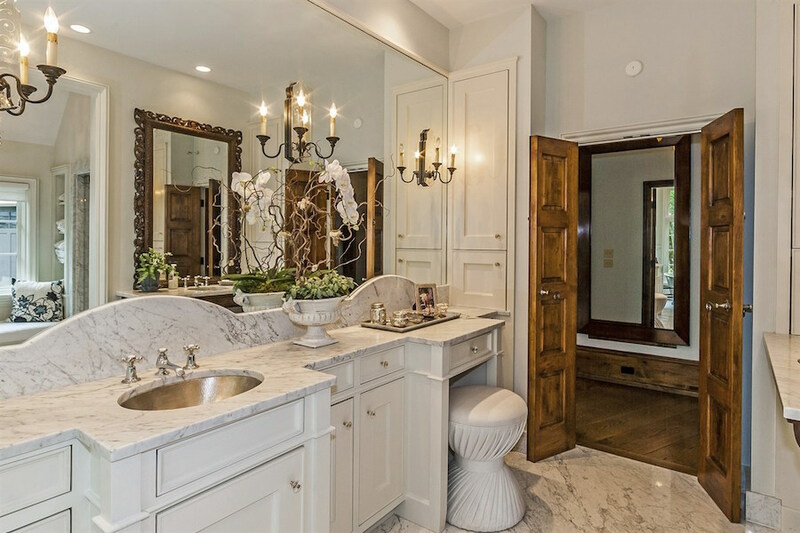 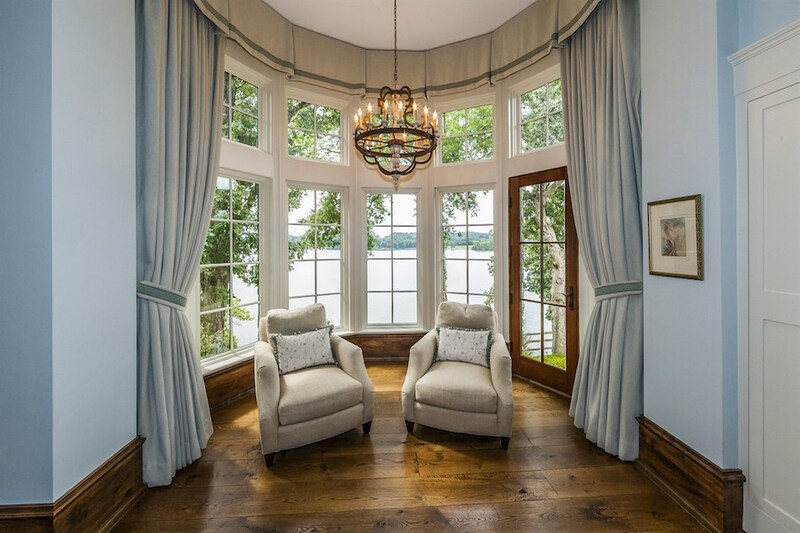 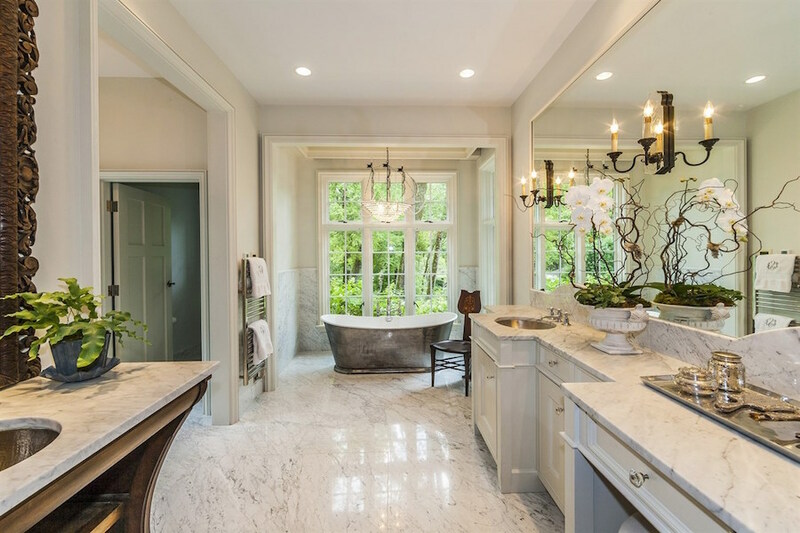 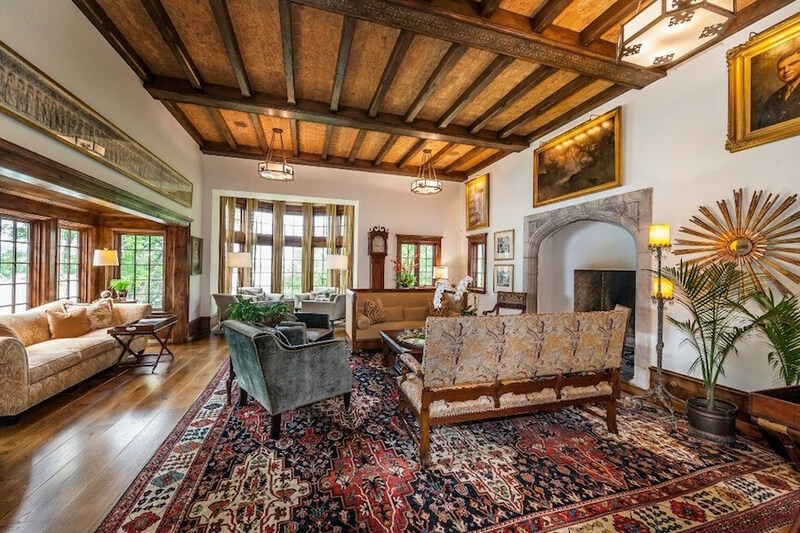 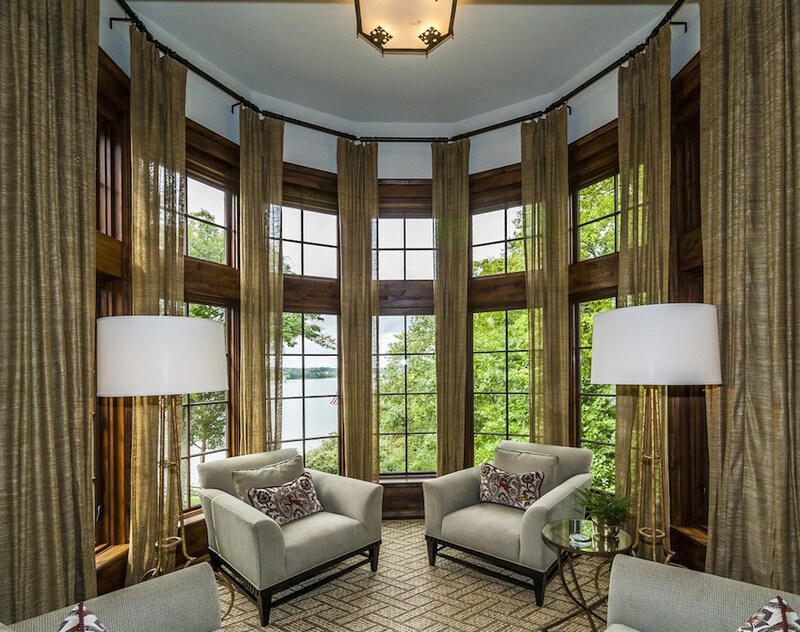 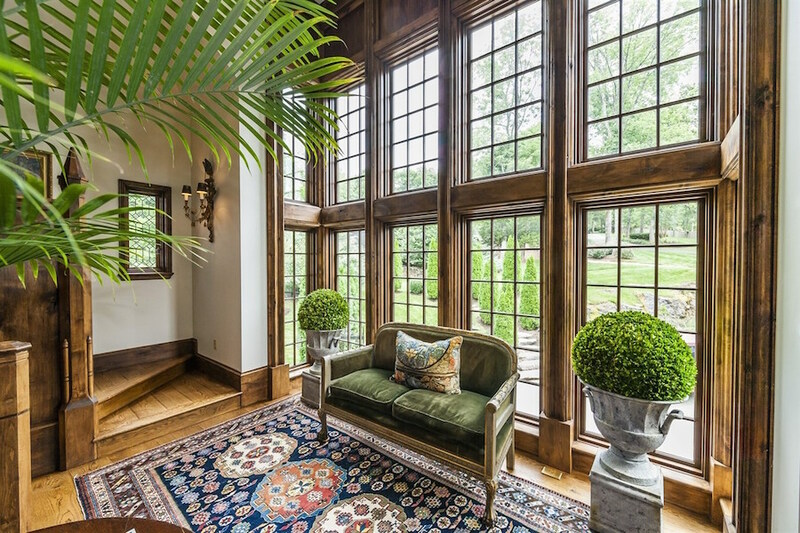 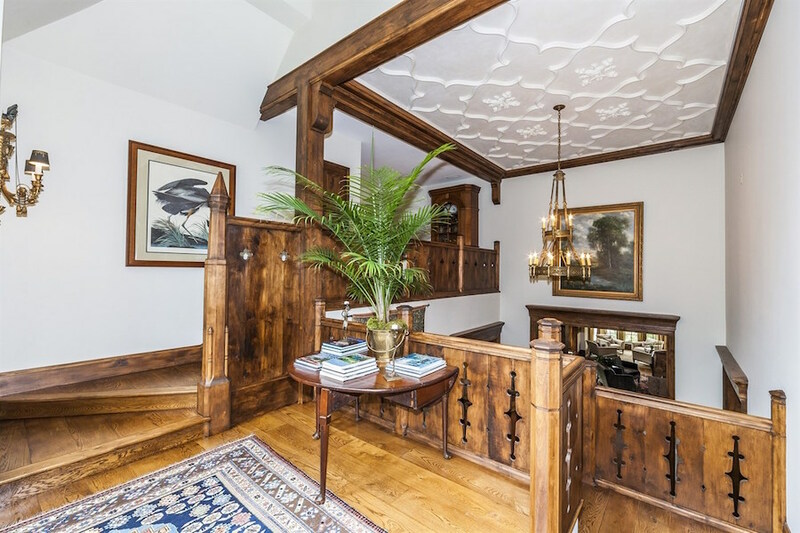 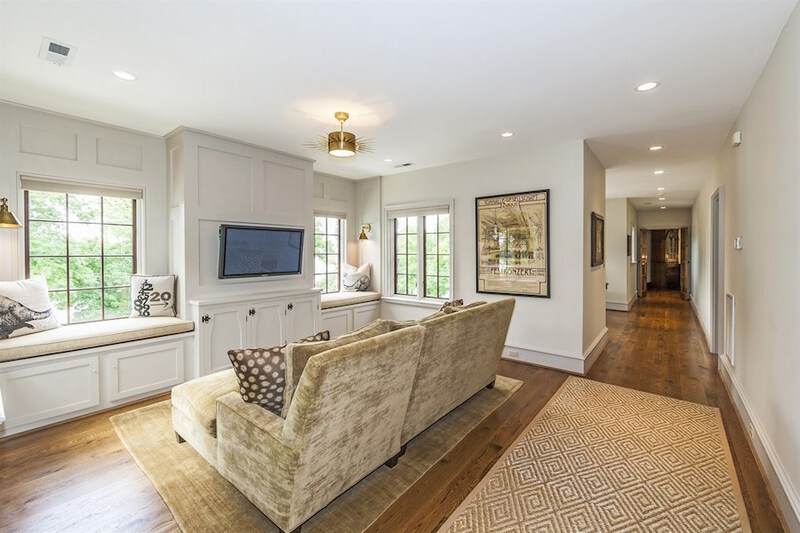 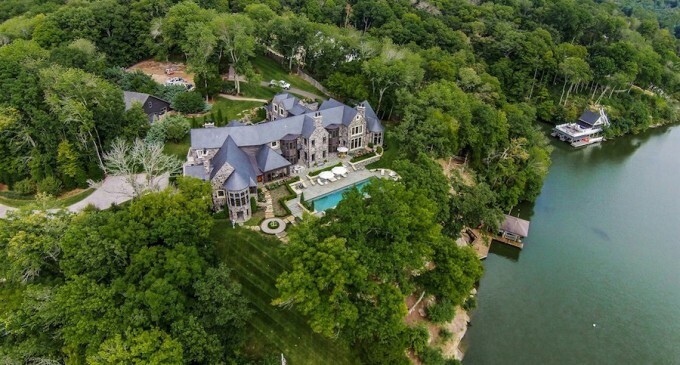 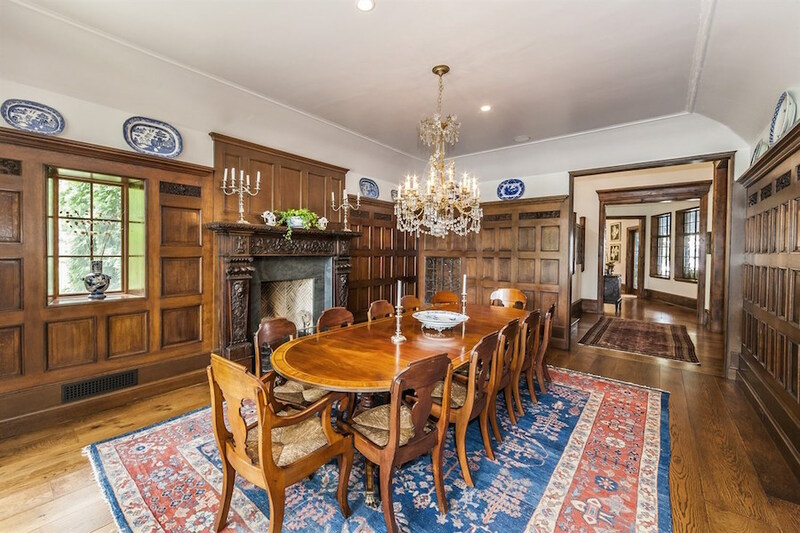 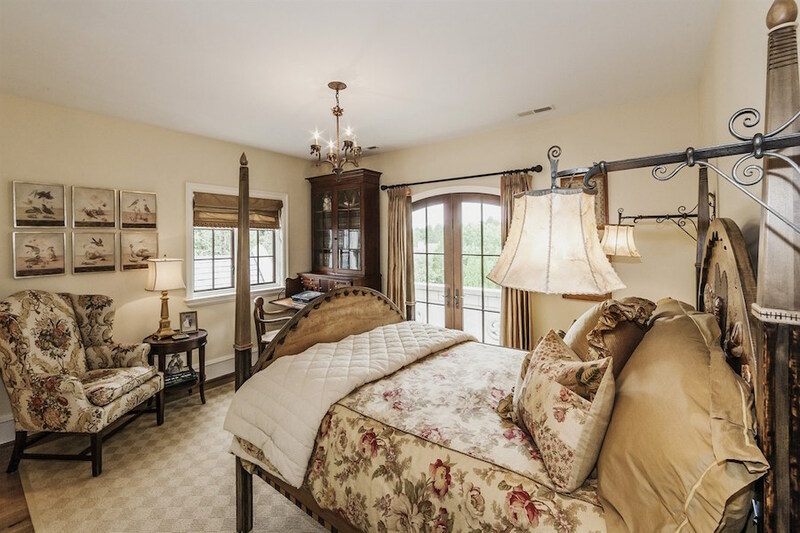 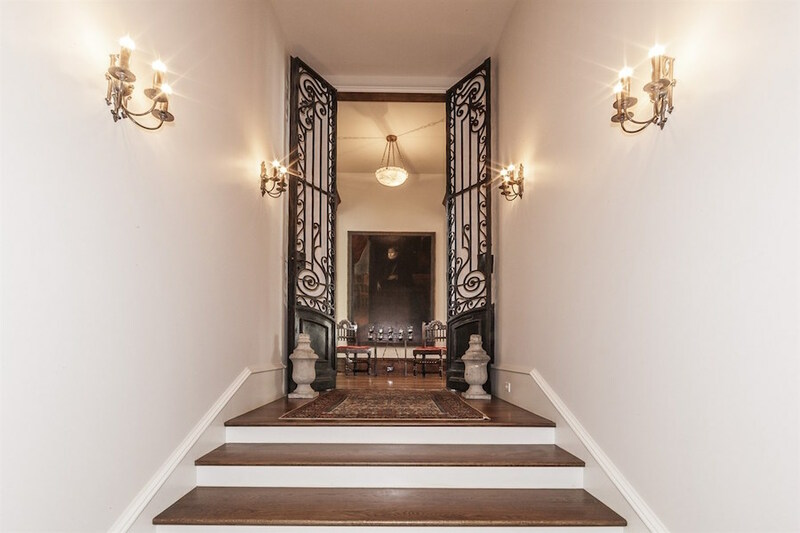 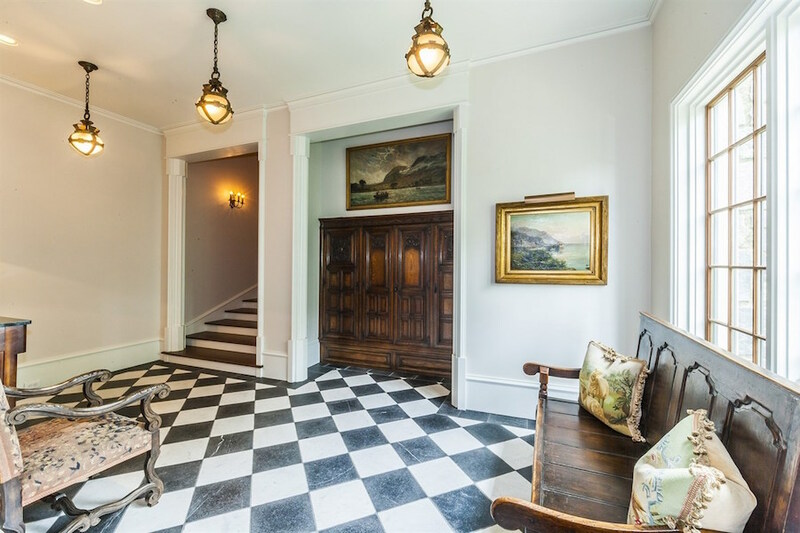 Beautiful iron gates, antique mantles, wood panelling, stained glass, old world light fixtures, wide plank flooring, marble & zinc countertops & flooring. 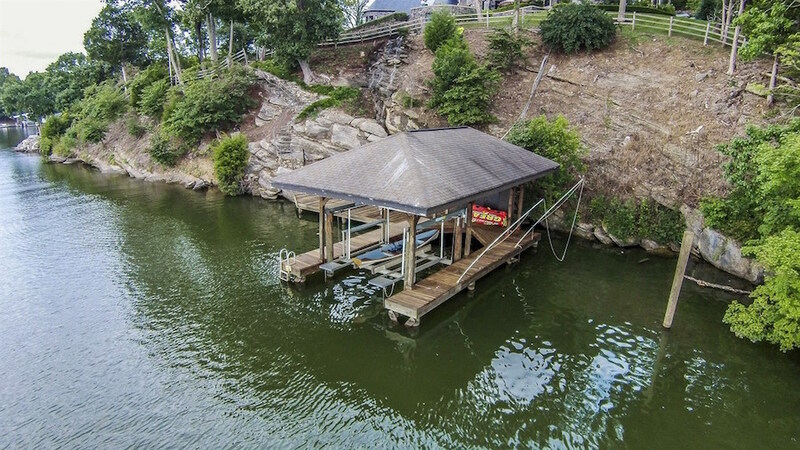 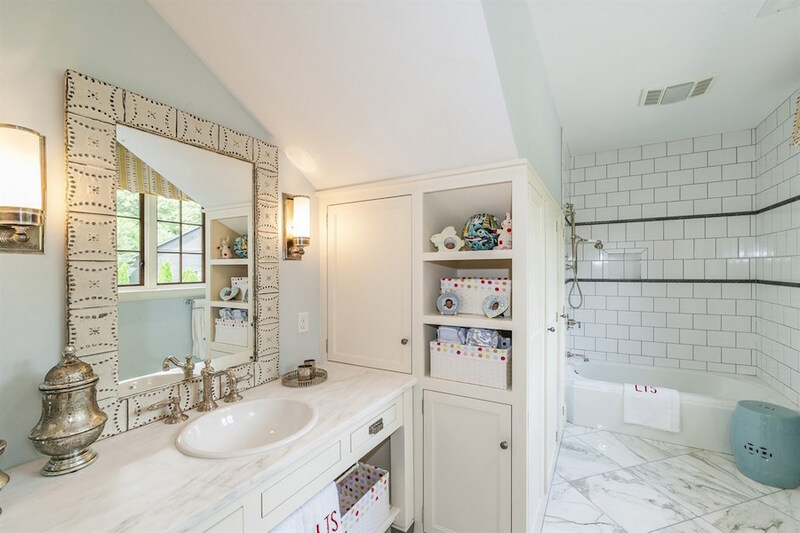 There are five bedroom’s, six full & two half baths plus a bonus/bunk room for fun sleep overs 3 levels in the main house opens to 60′ pool & in-ground fire-pit. 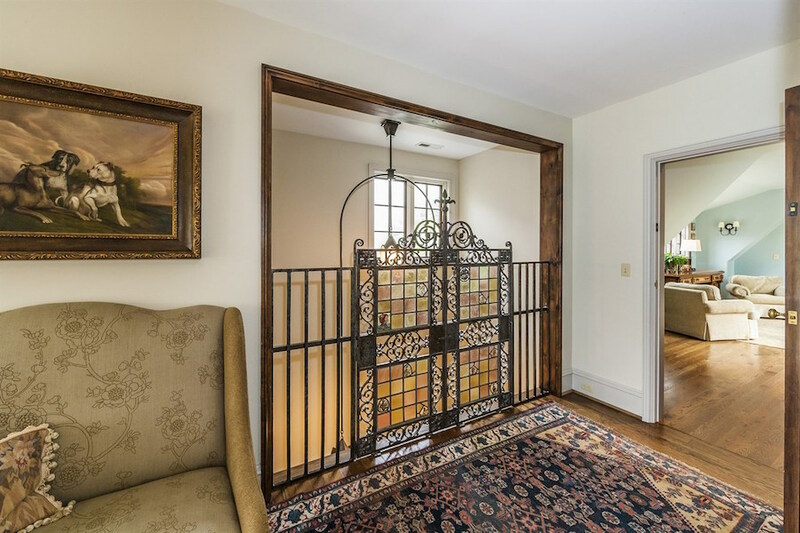 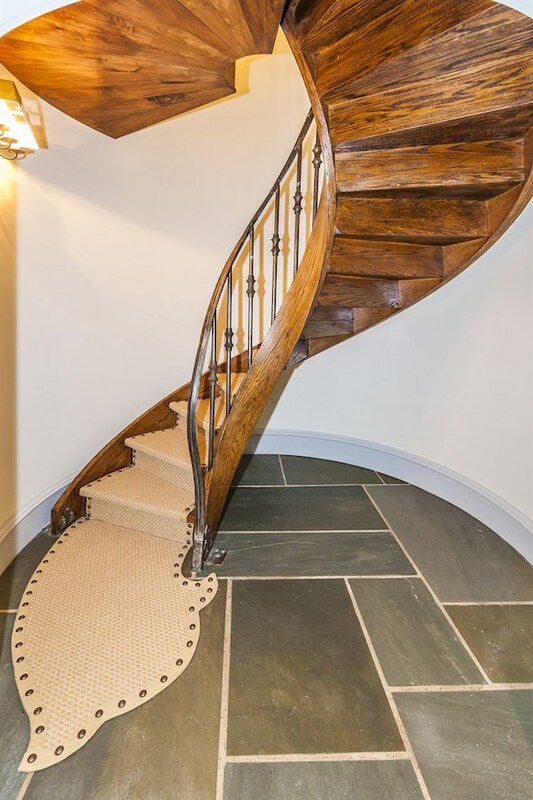 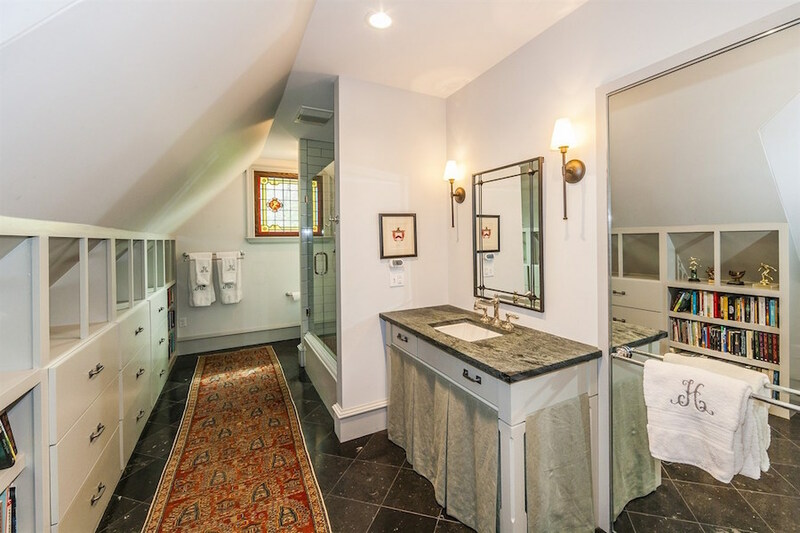 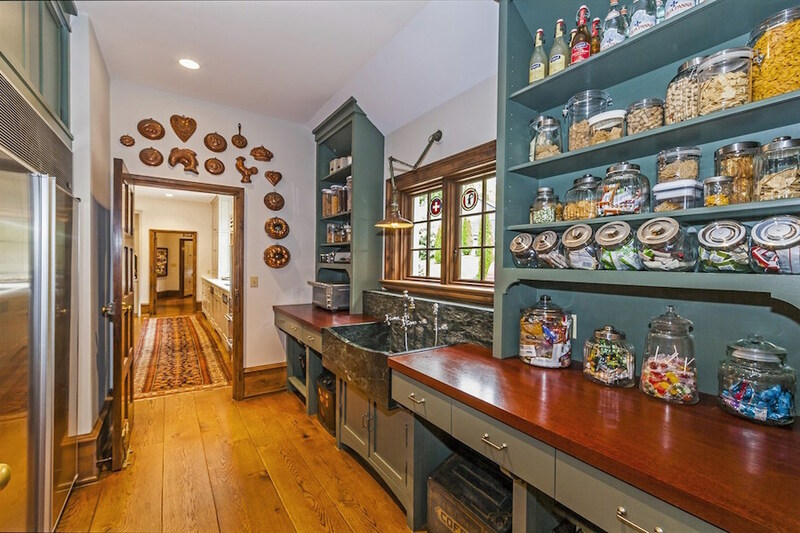 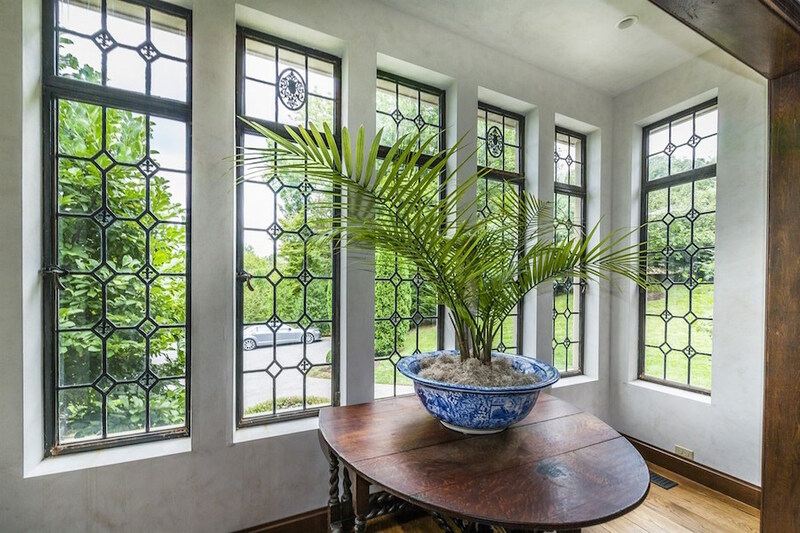 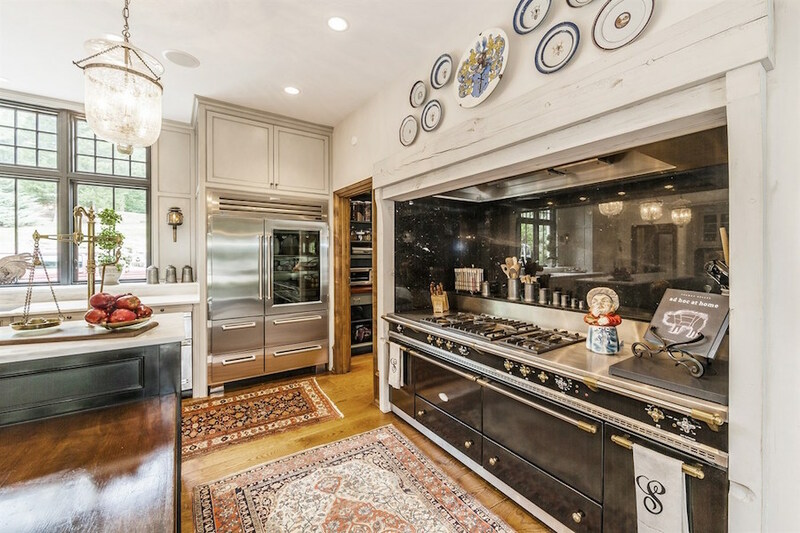 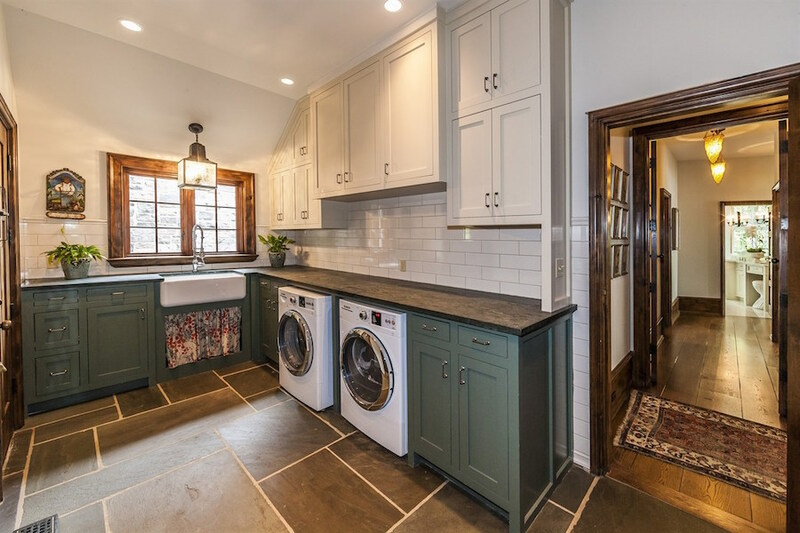 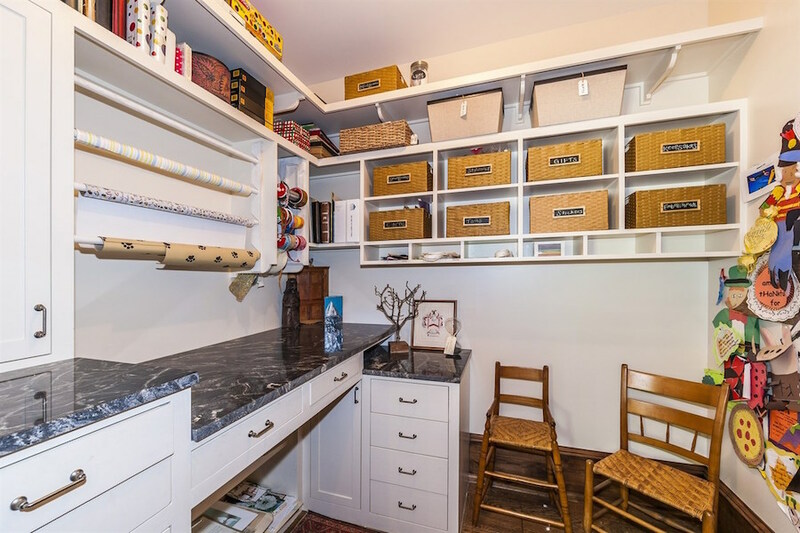 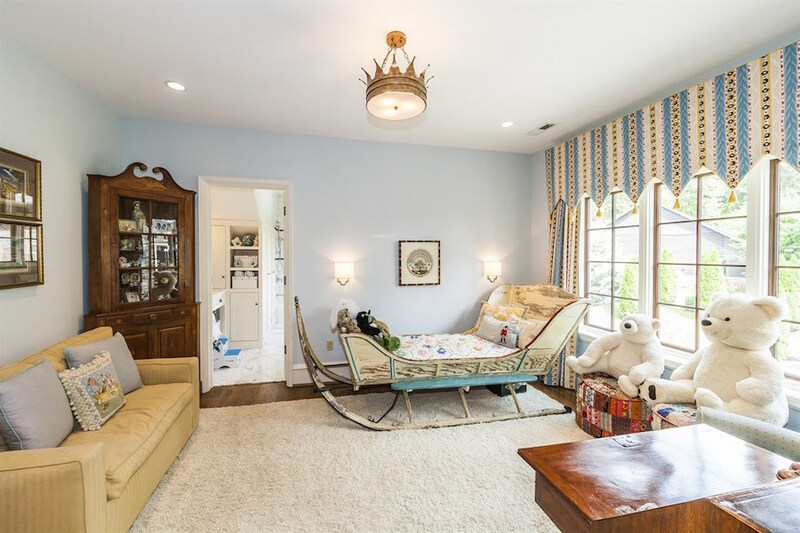 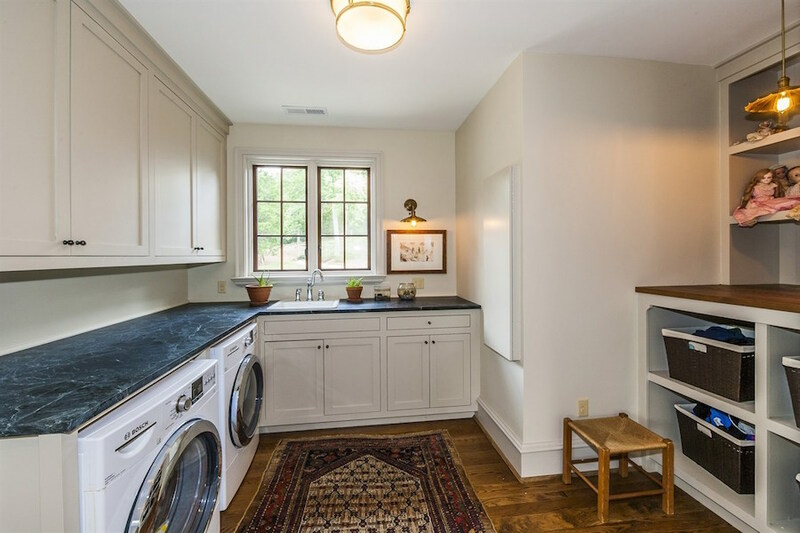 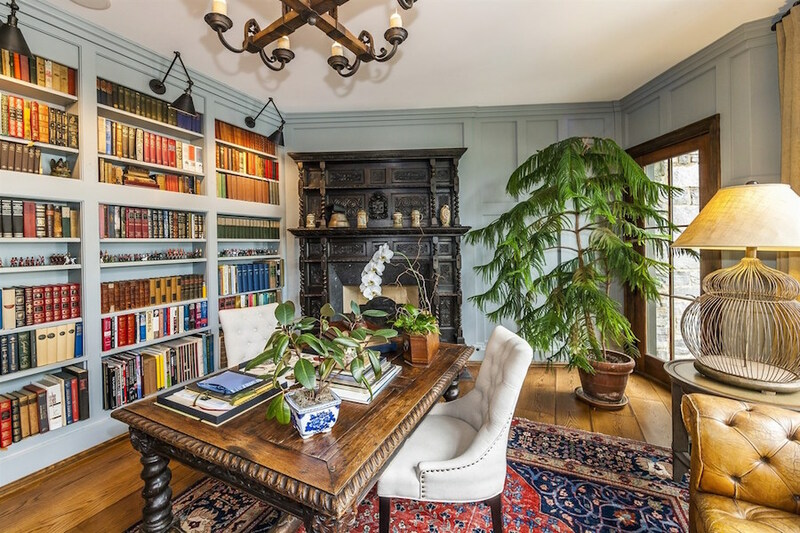 Specialty Items: Built in 2009, Materials from England & France, Iron Gates, Antique Mantles, Stained Glass, Wide Plant Flooring, Marble & Zinc Countertops & Flooring.